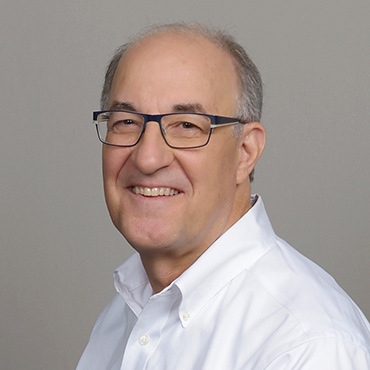 Perry Witkin has had an extensive career as an entrepreneur in business and health care administration, starting his career as a Hospital Administrator with HCA. He soon chose to pursue his entrepreneurial interests starting several medical imaging companies, including TwinScan (Mobile MRI, CT and Cardiac Cath labs), LifeTest Cardiac Imaging, and Stat-Technologies. Perry has also served as a consultant to several private equity companies, and in 1990 co-developed the business plan, provided interim management and secured the initial funding for Select Comfort Corporation (The Sleep Number Bed) which completed a successful IPO in December 1999. Perry has been very active in community service and philanthropy, serving on the Board of Directors of; The Sholom Home, The American Israel Chamber of Commerce, as a founding Board member and President of Nechama, Jewish Response to Disaster, and as Chairman of the Board of The American Refugee Committee International. Mr. Witkin received his Bachelor’s and Master’s Degrees in Hospital and Health Care Administration from the University of Minnesota, and has been named an Alumni of Notable Achievement, and a member of the James A. Hamilton Society.